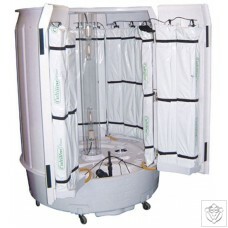 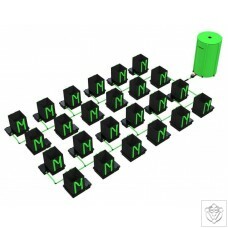 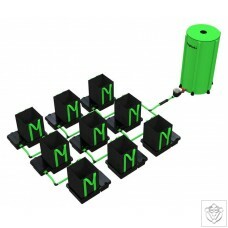 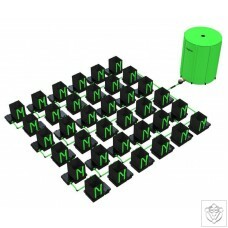 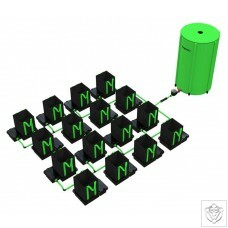 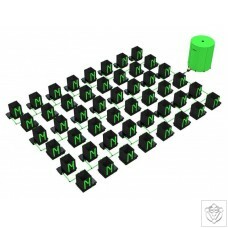 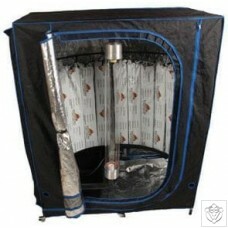 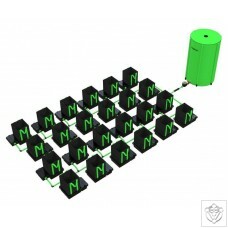 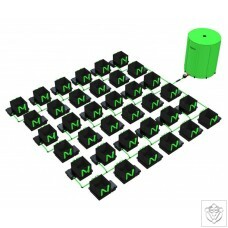 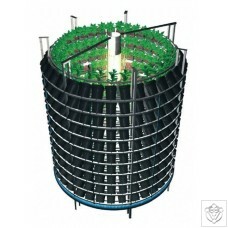 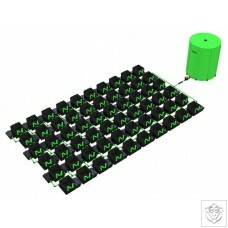 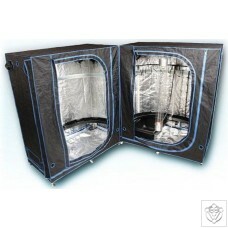 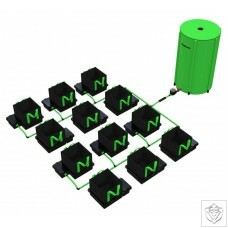 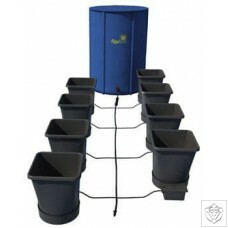 The easy2grow system is the preferred system used by commercial growers throughout the world. 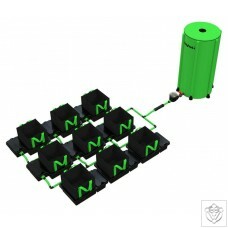 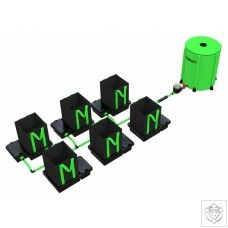 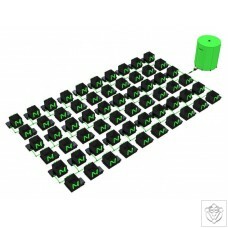 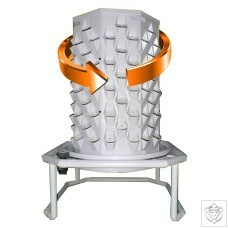 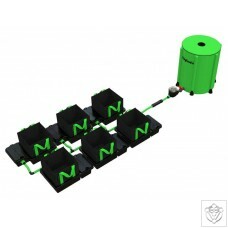 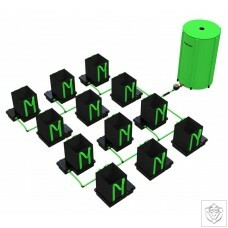 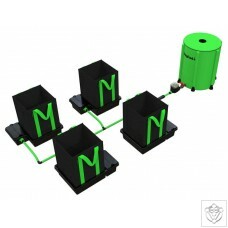 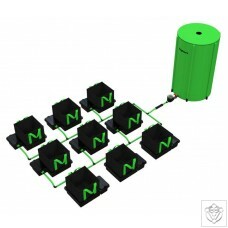 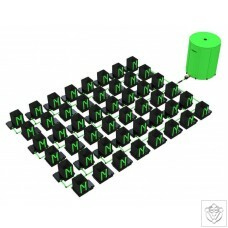 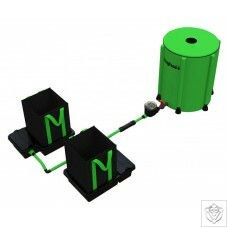 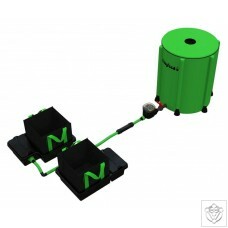 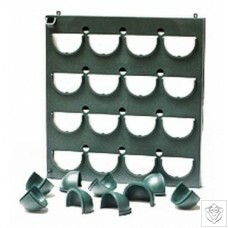 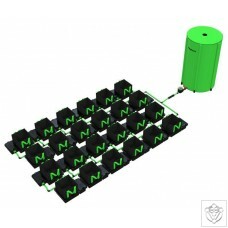 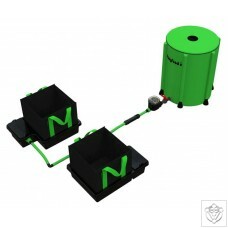 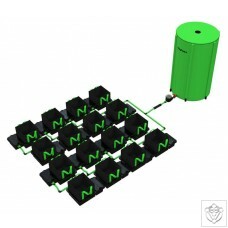 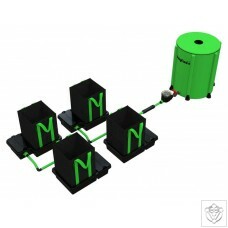 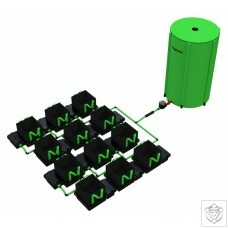 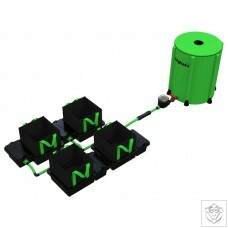 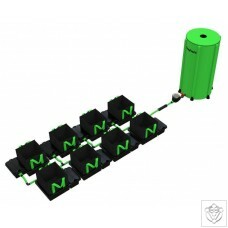 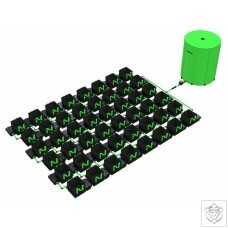 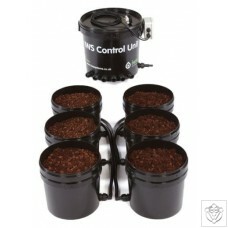 It offers maintenance free growing with optimum growth without wasting a single drop of water. 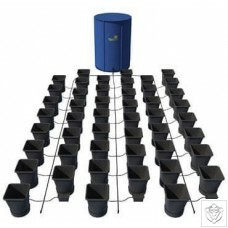 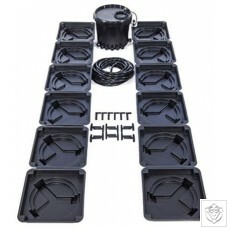 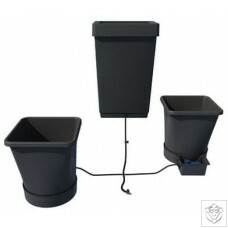 The easy2grow system will water & feed your plants using 8.5 litre pots without the need for pumps, timers and electricity. 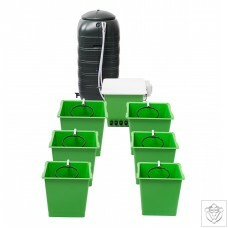 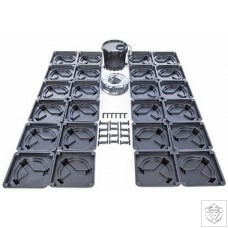 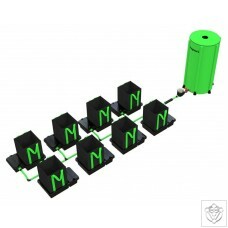 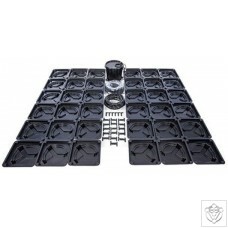 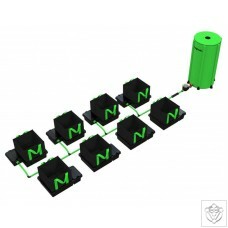 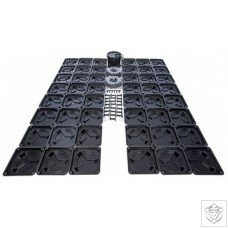 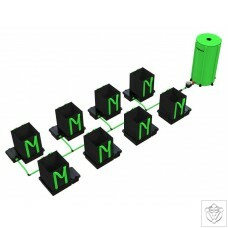 Whether using the easy2grow starter kit or multiple easy2grow extension kits on a vast commercial scale this system provides everything the plant requires and is the chosen system for commercial growers. 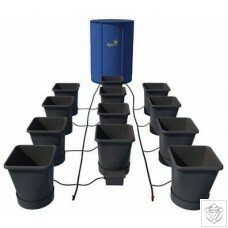 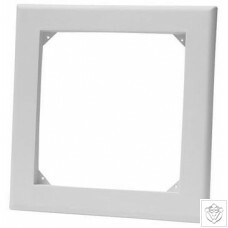 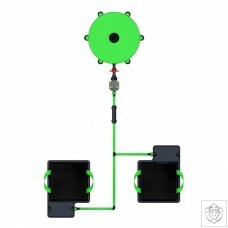 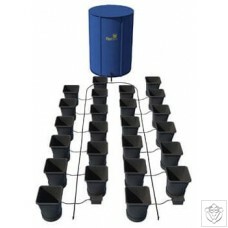 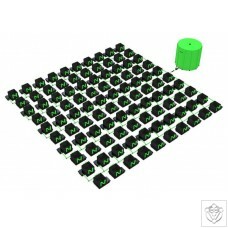 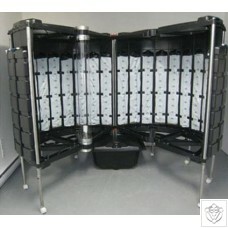 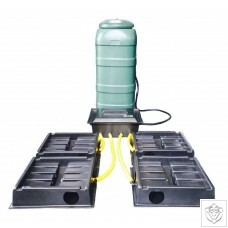 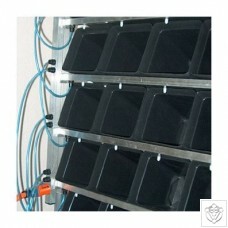 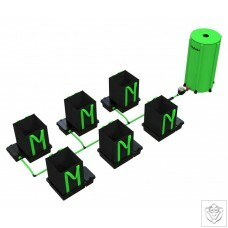 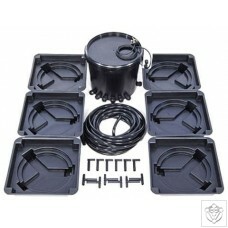 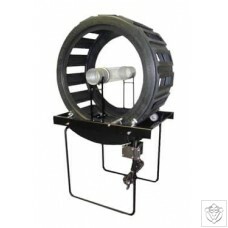 This single pot module system is highly versatile and can be used for a wide range of plant varieties and sizes. The 1 pot module can easily be built onto and upsized so that multiple modules can be linked to a single tank, as and when you wish. 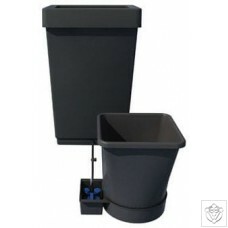 The 15ltr pot supplied with all 1 Pot modules ensures your plants, of whatever species you desire, have ample root space and can be grown in to large specimens. 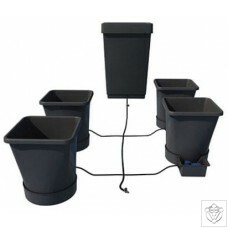 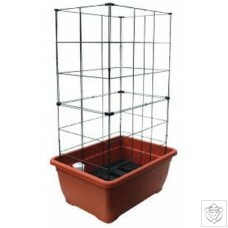 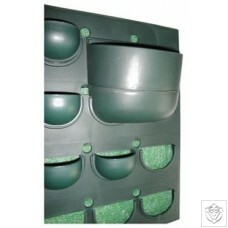 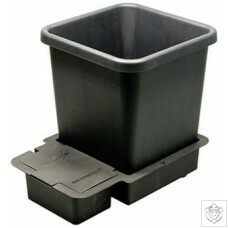 The pot and tray can be easily moved if the plants grow too large and need to be spaced further apart. 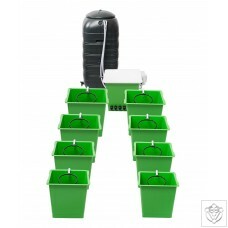 AutoPot automatic watering systems are undoubtedly some of the simplest to use and can be left unattended for weeks due to the capability of the AQUAvalve. 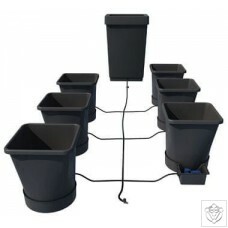 AutoPot watering systems require no power, timers or pumps, just simple gravity pressure from a waterbutt or tank is all that's required. 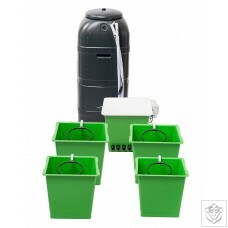 From the greenhouse in your garden to acres of commercial glasshouses AutoPot can provide any grower of any ability with a system, large or small, that will far exceed his or her expectations.